Bart Flos originates from a true musical family. All members play or have played one or more instruments and together they could form a complete band with tuba bass, drums, guitar, singing, flute, piano and saxophone. Whether that’s a realistic undertaking stays safely locked away in the family vault… After attending basic musical education (AMV) in the early seventies, Bart started out with the accordion but there was always a piano in the house and he was drawn to that instrument like a magnet. The first boogie-woogie tryouts and a growing fondness of traditional (‘Dixie Land’) jazz (Bart: ‘I am in possession of an LP signed in 1978 by all original members of the Dutch Swing College Band…’) laid a foundation for the blues and jazz to come. By the end of the seventies he had fully switched to the piano and took classical music lessons from a piano teacher that also taught ‘light music’, which sparked his interest. At the end of this classical period Bart joined a preparation class for the jazz conservatory, since he was now spending more and more time on his jazz explorations, searching for chords and licks. The first half of the eighties Bart founded several jazzgroups: Unit4 (with Tony van Kampen on bugel, Robert van der Kloet on the saxophones, Ralph Meulenbroeks on bass, and Willy van Duppen on drums), Sujazztion, Trio Triceps (with Paul Casimier on bass and Willy van Duppen on drums) and joined the local jazz scene in Eindhoven. He decided not to go to the conservatory (his business career took an entirely different direction; if you want to know where to, click here), but to look for 4th or 5th year conservatory (jazz piano) students at the music conservatory in Hilversum to take lessons from and succeeded. Bart also took jazz improvisation lessons from Bart de Win, a student at the Rotterdam Conservatory at the time. This way, theory and practice were secured and joined together. 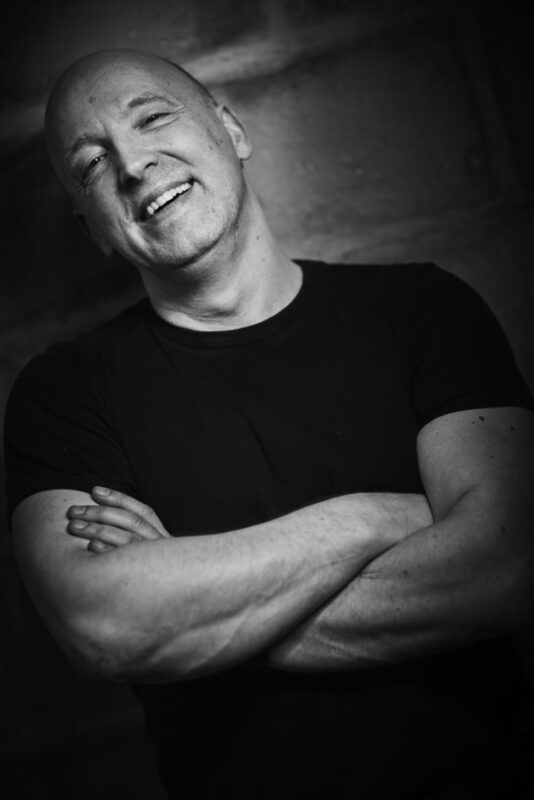 By 1989 he co-founded the Sonic Blast Big Band Eindhoven and joined a master class with Louis van Dijk at the Music School Eindhoven in February of 1989. The early nineties were full of Jazz activities. Bart joined the Heidy Crooymans Trio and the Paula Snoeren Swing Connection, in both formations playing with Rinus Raaijmakers on bass, founded the Jazz Quintet Lift-Off and the Sextet Intersection, got busy with the Sonic Blast Big Band (studio recordings, Tros Sesjun Big Band Festival, to name some high lights) and developed a more firm plan to form his own Jazz Trio. Bebop Jazz Trio Triceps was founded in March 1994. It bore the same name as the one in the early eighties, but had a new drummer (Cees van Rooden) and bassplayer (Wiecher van Vugt). Triceps developed a mixture of existing bebop jazz tunes and original compositions by Bart Flos. They joined in on several jazz festivals, performed a live studio gig in the Omroep Brabant Radio Studio’s and were active in bars and clubs both in and out of the Eindhoven region. 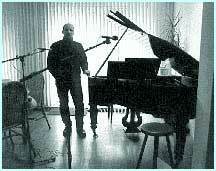 By the end of 1996 Triceps recorded a CD, Recognition, in the Markant Recording Studios in Heeze. It contained 12 bebop tunes of which 3 were originals. The CD was released regionally in the spring of 1997. It was the crown on almost three years of hard work to get Triceps its own musical signature. By the end of the nineties however, Bart had developed in new musical directions and decided to stop all jazz band activities. It was Spring 1999 and something had to change. The discovery of MIDI technology gave him the opportunity to explore and develop other piano skills and sounds, besides jazz on the acoustic piano. The idea grew to put this all together in a project and record a solo CD to underline these new ideas and ambitions. It could than be regarded as a milestone, a new start if you wish, to join in with new musicians and take it from there. It took about a year to prepare, to sort out, and to choose from the entire musical baggage he had collected and by the beginning of the new millennium the NextSteps Series Solo Projects set up was ready. 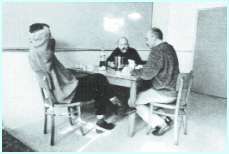 The first recording day was set on April the 19th, 2000. 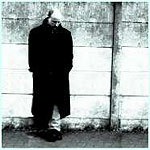 A dedicated website was set-up to accompany the release of his first solo CD: NextSteps / Crossing Over, Bart Flos / Solo. 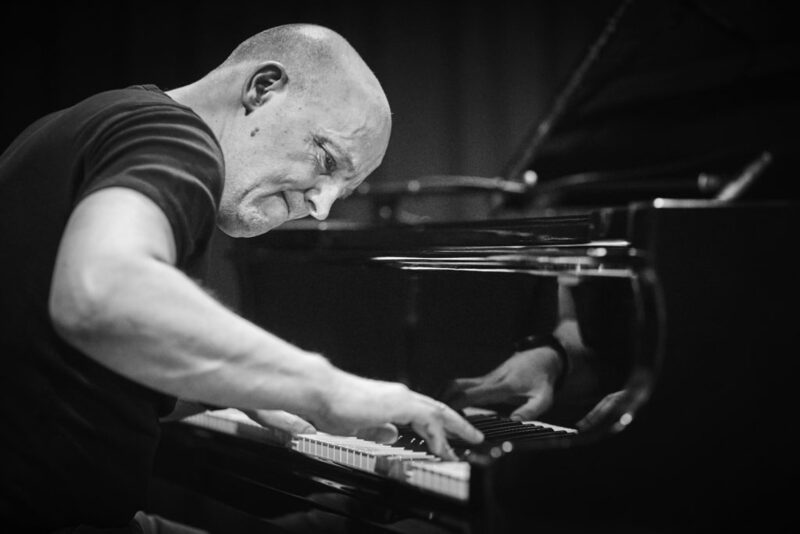 By that time Bart was already engaging in new musical activities, performing solo in the Omroep Brabant Studio’s, joining the USA Jazz Connect /Recording Competition, playing as pianist at a Rabo Prom Gala Concert with Ernst Daniel Smid and Heidy Crooymans and joining the Top-40 Bakerstreet Theaterband. One of the many next steps to come was already taken….! 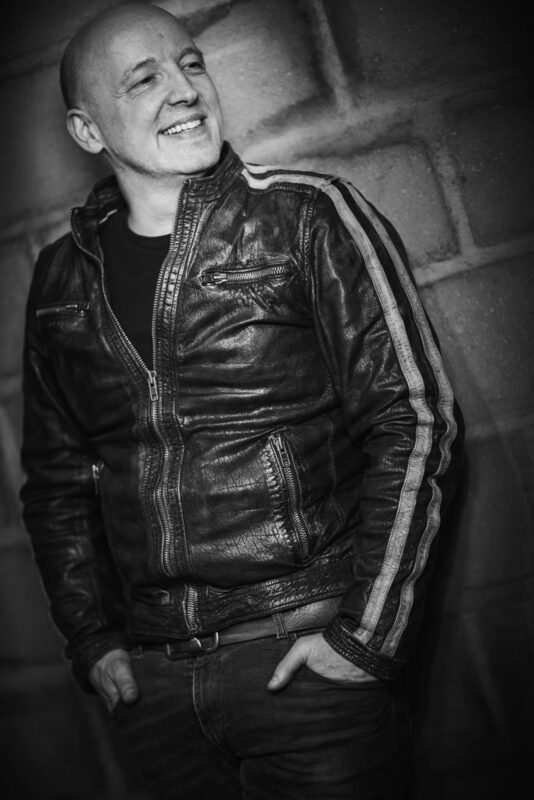 Bart in 2019: “For almost two decades now, since the release of my first solo album in 2000, things have been moving forward steadily, step by step creating musical projects when I want it and how I want it. It’s the ultimate freedom. To go to the various CD’s click here. To go to the various NextSteps Projects click here.